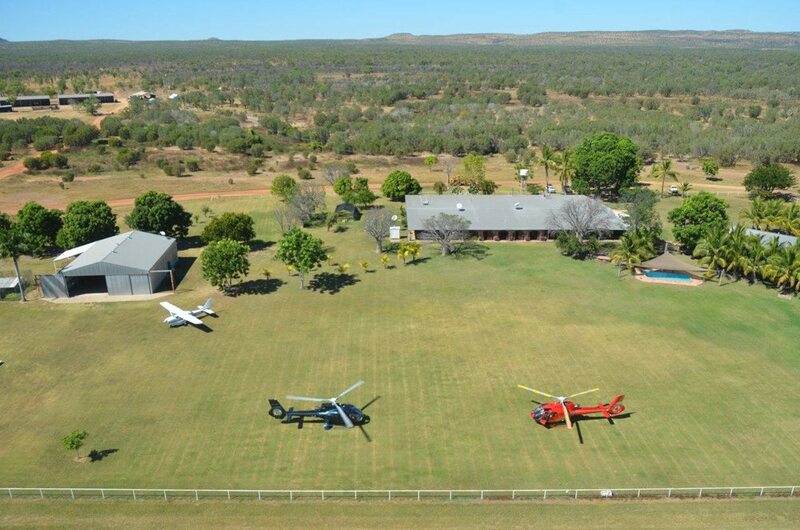 Bullo River Station, the scenic Northern Territory cattle property made famous through the autobiographies of former owner the late Sara Henderson, has been sold to a Darwin based businessman. 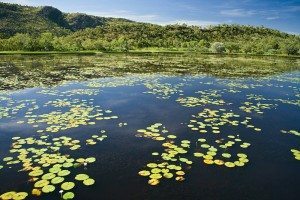 The Victoria River District property settled last week for a price believed to be within the $9 million to $10 million asking range. The buyer is Grant Farris, a Darwin based businessman who built the multi-million dollar marine contracting business Broadsword Marine Contractors, and his Perth-based business partner. Bullo River Station is a pastoral lease spanning 1627 sq km about 350km south west of Darwin and 80km north west of Timber Creek. 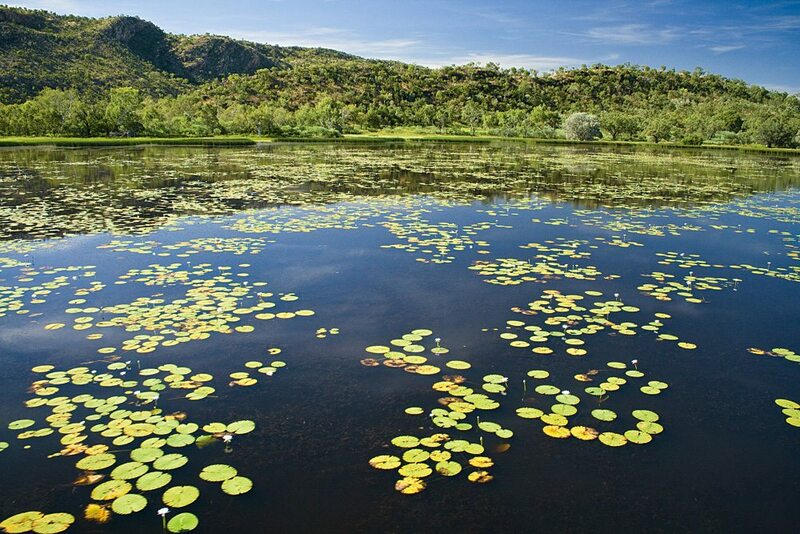 Bullo River offers a five star tourism experience. 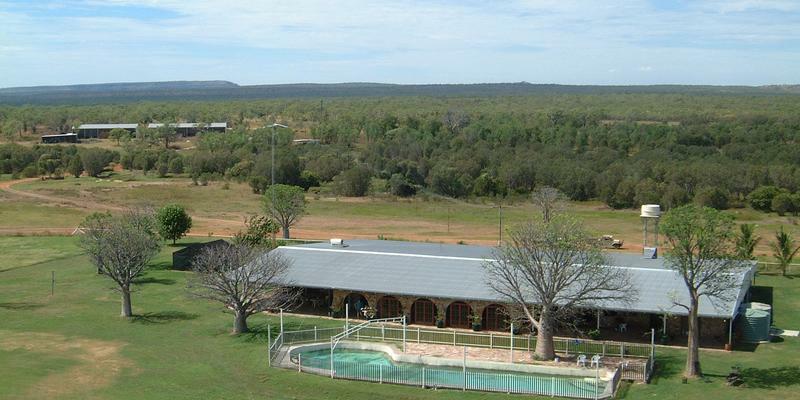 It draws revenue from a live-export targeted herd of 7000 Brahman cattle, which were included in the sale, and from a five-star tourism operation which draws on the station’s spectacular natural scenery. 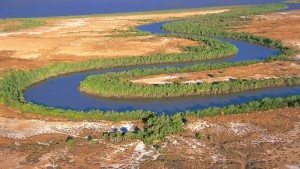 The Bullo River meanders for over 80km through a picturesque valley on the property, running from the freshwater Bullo Gorge to the saltwater tidal Victoria River, which also forms the eastern boundary of the property. Bullo River Station was owned and developed by American businessman and ex-serviceman Charles Henderson and his wife Sara. 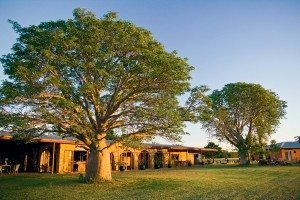 Following Charles’ death after a run of ill-health in 1986, and faced with significant debts, Sara and her daughters worked against difficult odds to turn the business around and to keep Bullo River Station. 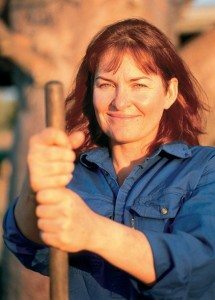 In 1990 Sara was named Australian Business Woman of the Year, which led to a publishing contract and a series of best-selling books which made Bullo River Station and the family’s story famous across Australia and internationally. 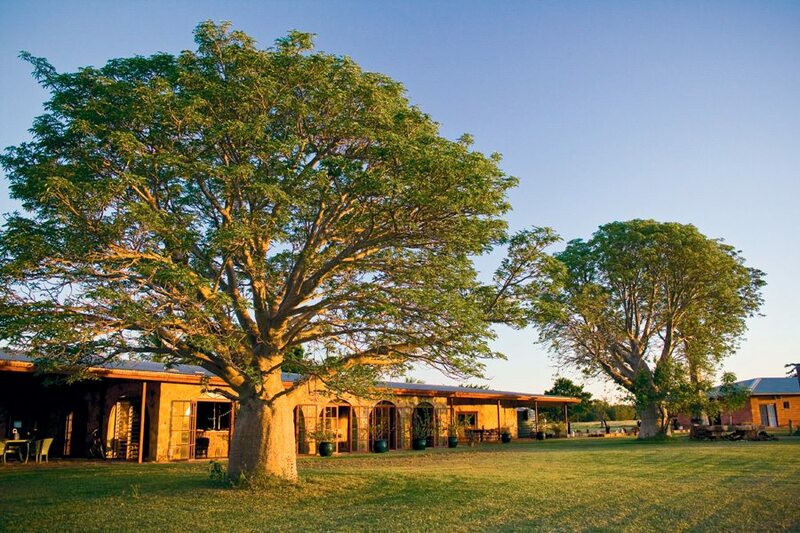 In 2001 Marlee Ranacher, the eldest daughter of Charles and Sara Henderson, and her husband Franz Ranacher purchased Bullo River Station from Sara, following a legal battle which was documented on ABC’s Australian Story the same year. Sara Henderson, who retired to Queensland and became a spokesperson for BreastScreen Australia, died of cancer at the Caloundra Hospital in 2005. In 2011, amidst the fallout of the Indonesian live export ban, the Ranachers placed Bullo River Station on the market. 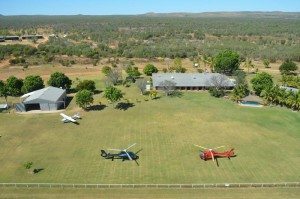 Beef Central understands the property was sold by Andy Gray of Territory Rural in Darwin but when contacted this week he said he was unable to discuss the details of the sale. In this short video Marlee and Franz Ranacher share their story of meeting on Bullo River and their life on the picturesque station. I have fallen in love with Bullo and all the people there…..
i would love to obtain ” Bullo sequel.” I have such admiration for Marlee and her husband. I’ve read all books by family & followed life of Marlee. Just saw T.V. program where Franz was working in Antarctic. I didn’t know Bullo had sold until then. After following how Marlee struggled to keep Bullo, I’d love to hear how she is & where they are. Would appreciate any news. Still re reading Sara’s books, but what about the girls and you Marlee? I would love to know all is well. Read all mums books. – would love to read any updated news on bullo. Is there a book ? I sm in Oklahoma USA love your stories. Keep me in the loop. Thank you.